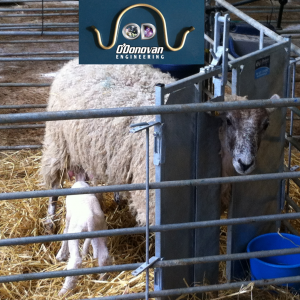 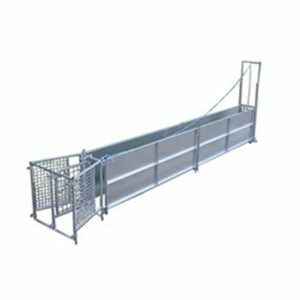 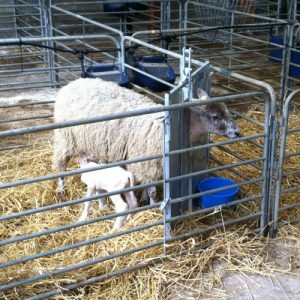 This turn over crate is designed for easy installation within a sheep race. 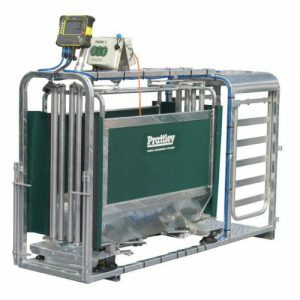 It can also be used as a squeeze chute for dosing and tagging sheep. 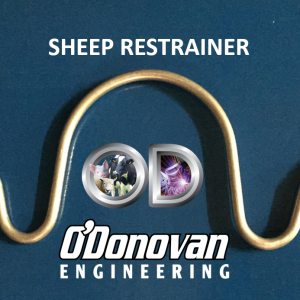 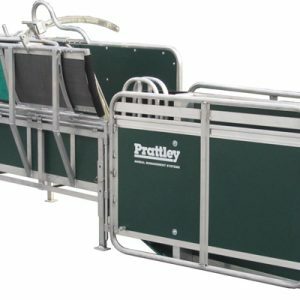 The animal is presented to handler feet forward for ease of access and added safety for both sheep and handler. 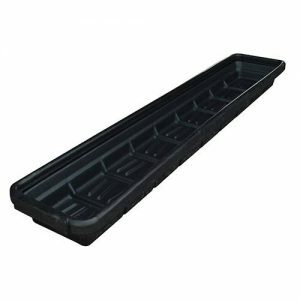 A weigh crate option is also available for this product but does not come with wheels. 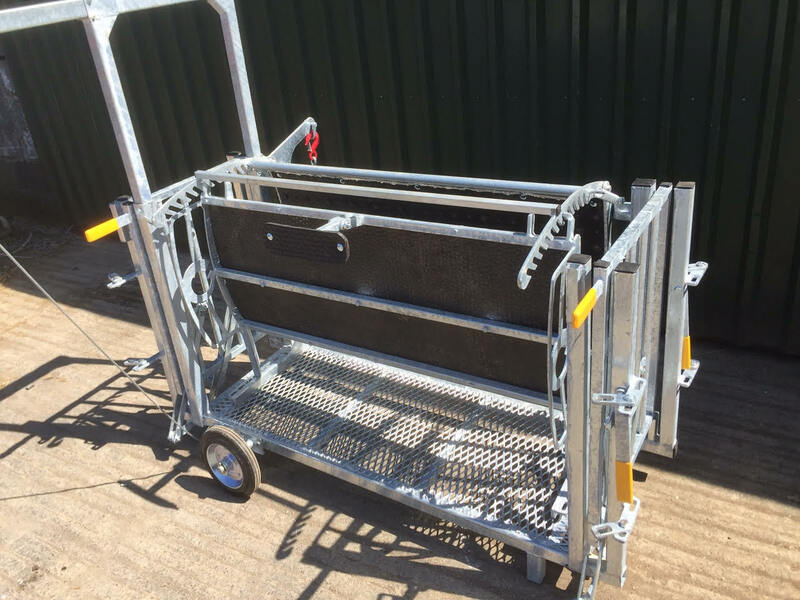 Our Turn-Over Crate is a long established design complete with lugs allowing it to couple to any race system. 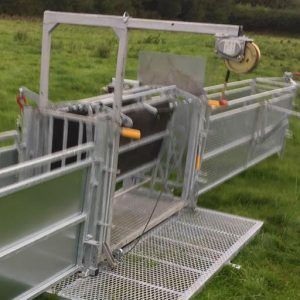 The sheep simply walk into the crate, are clamped in using the unique multi-variable locking system, its just a matter of turning the sheep over to where it is ready for attention with clear access to feet, head, udder, rear end etc.